I'm no stranger to protein shakes, I drink one daily after finishing my workout of a morning at Lissome. 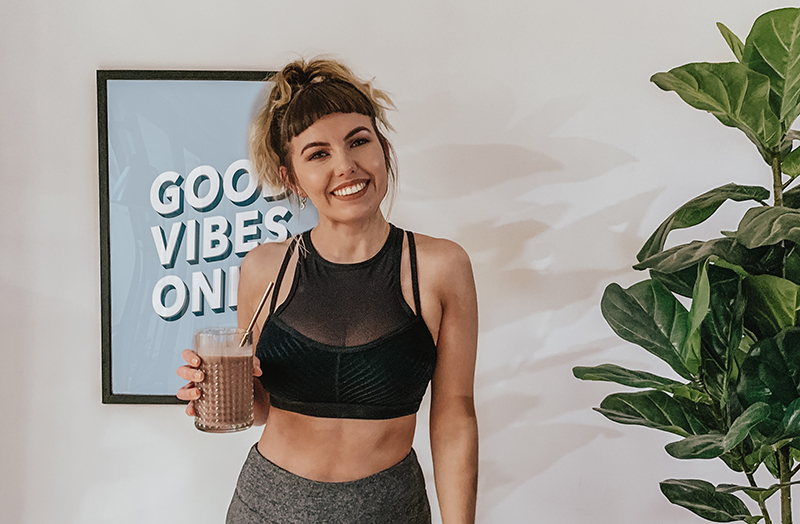 One thing I haven't really given a try though is vegan protein, even though I pretty much only drink plant-based milk like almond and soy I've always stuck to my regular whey protein. 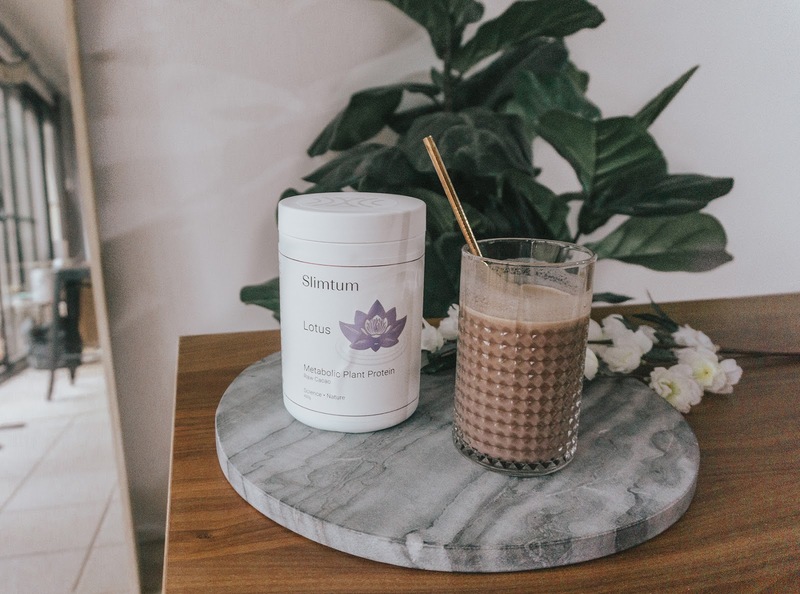 Slimtum has sent me their brand new Meal Replacement Shake called "Lotus" to try out. It's vegan and contains 20g of protein per serving. If you're trying to increase your muscle mass when working you need to consume between 1.2 and 1.7 grams of protein per kilogram of body weight per day. 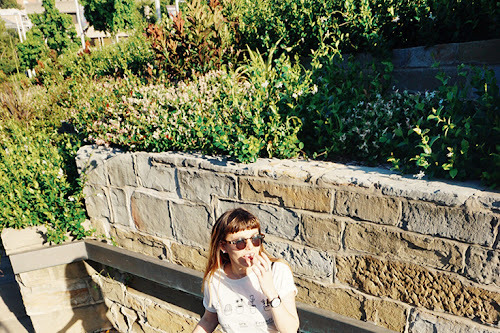 (or 0.5 to 0.8 grams per pound of body weight.) So drinking a glass of this is a good place to start. Generally, when I return from the gym in the morning I have a protein shake alongside a healthy breakfast such as my favourite avocado toast. But there are definitely days where I don't have time so being able to just drink a Meal Replacement Shake is ideal. I put one scoop of the Lotus chocolate flavoured shake into my blender along with almond milk and a frozen banana. This gave my drink a thicker consistency and overall made the smoothie more filling without substituting any of the other great qualities. You can also just pop one scoop into a shaker bottle with water if you're in more of a hurry. I've read so many different studies about whether or not it's vital to have breakfast of a morning or whether you can go without. 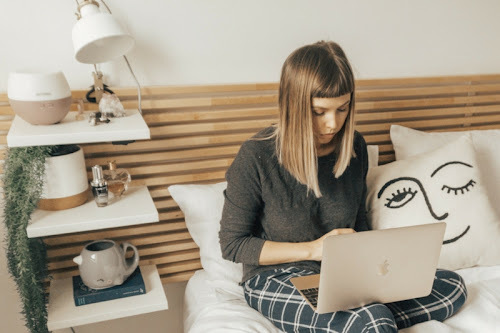 A lot have said that overall if you skip breakfast that at the end of the day you should have eaten a smaller amount of calories than if you had included it. 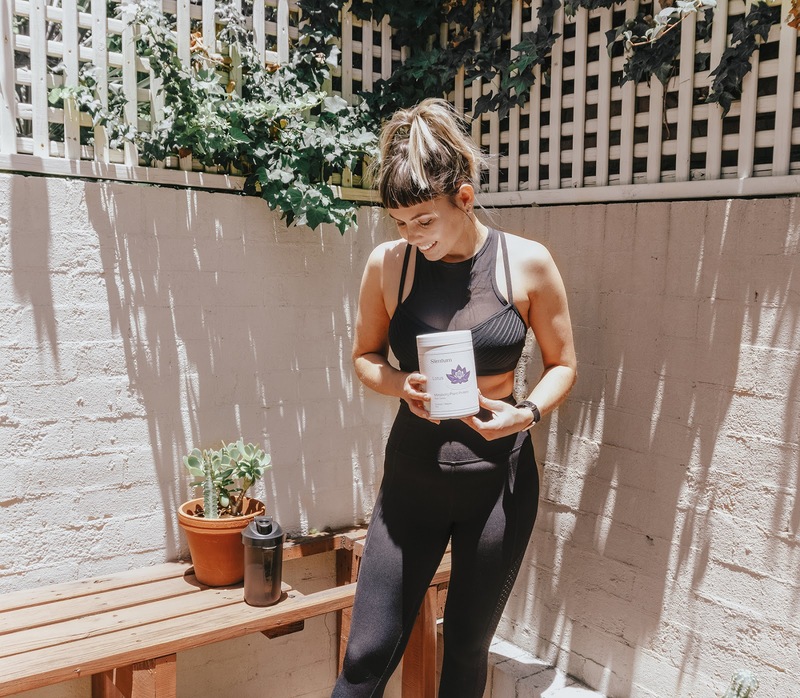 Lotus contains some key ingredients that help it to be a good Appetite Suppressant, so if you've had it as your breakfast you won't be craving snacks and will easily be able to hold out until lunchtime! Nothing distracts me more at work than when I start to get hungry way before lunchtime. 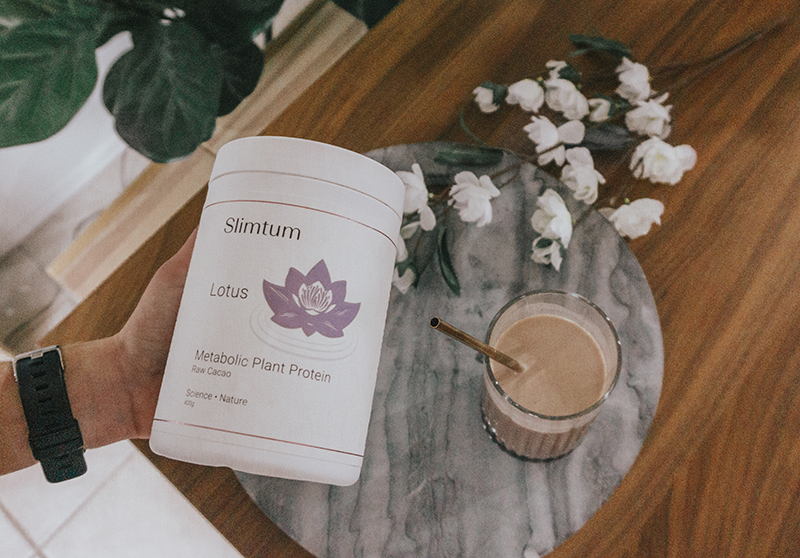 Lotus from Slimtum is great if you're looking to switch to a vegan protein shake that also has added benefits like suppressing your appetite (making you feel fuller for longer), fat burning (with the addition of carnitine! I love this guy!) as well as metabolism support and digestive enzymes. It's actually quite a few different supplements in one shake which is useful when you're on the go. 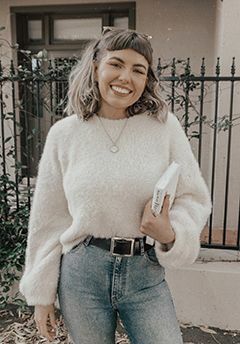 I'm definitely keen to see how it helps me through the new year in my continued fitness journey!